Gone are the days when people didn’t care much about the quality of their phone’s display. The tiny displays of legacy phones have evolved to ones boasting 16.7M colors and high-definition, full-HD, and even quad-HD resolution. While having a display resolution of 3840×2160 pixels on a small 5-inch display makes no sense to me, I also find phones having 5-inch or larger displays with low resolution(less than 720p) to be unusable. After all, it is the display which you will be looking at all day long. So, if you are like me and don’t like using a phone having a grainy display, then this article will be very helpful to you for finding out Android HD phones under Rs. 15000. Read: Why should you not go after the ppi count blindly? Just like the other list articles on MJ, this one will also list out only a single best Android phone from a manufacturer. To make this possible, I had to omit many phones from Lava, Micromax and Xolo. Only the latest Android HD mobiles with overall good user experience and performance have made into this list. This doesn’t mean that the other phones are bad, but are simply left out for either not having latest Android OS or having other problems in the long-term use. After the huge success of the original Moto G, Motorola has launched its successor, an updated version, Moto G (2nd gen.) XT1068. Packs the same Snapdragon 400 chipset having a quad-core processor with its cores clocked at 1.2 GHz each, 1GB RAM, and the same battery. The new Moto G (2nd gen.) also packs a bright f/2.0 8MP camera for taking great shots in low light conditions. Movie buffs and audio freaks will also find this phone suitable for their needs as it packs a 5 inch IPS LCD display and features dual stereo speakers at the front. First thing first, this phone doesn’t have an HD display! It has a full HD display instead. It costs just Rs. 13,999 and is available only on flipkart. It also packs amazing hardware for its price point. The most notable part of its hardware details are Snapdragon 800 chipset, 13 MP f/2.2 sensor, and 2GB RAM. Yes, you can get so much under Rs. 14,000. So, I couldn’t resist but add it to this list of Android HD phones having sharp displays. The only shortcomings of the Mi3 are its limited stock and its non-expandable 16 GB internal memory. So, if it available for ordering online then just go for it blindly. You can thank us later. Sensors-Proximity, accelerometer, compass, light, barometer, gyroscope. The Canvas 2 Colours comes with a guaranteed upgrade to Android KitKat v4.4. 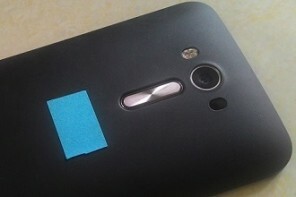 So, the fact that it runs the stale Android 4.2 can be safely ignored. AIt also runs on MediaTek MT6582 chipset, just like the other phone in its price segment. The 1.3 GHz quad-core processor along with 1GB RAM can surely tackle any task with ease, but given the fact that it only has a 2000 mAh battery with a rated standby time of 225 hours, I seriously doubt that it will last for a full of normal usage. Display- 5 inch, 1280×720 pixels, IPS LCD, 293.72 ppi. Sensors- motion, light, and proximity sensor. Connectivity- Bluetooth, EDGE, HSPA+, WiFi with hotspot, and GPS with A-GPS. 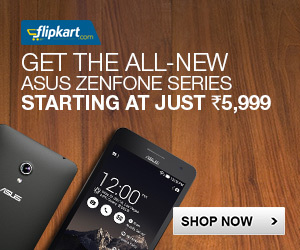 Zenfone series from Asus is the latest smartphone to have taken the local market by storm. 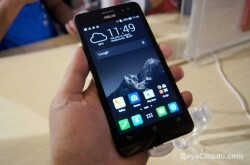 The Zenfone 5 packs an IPS LCD HD display, 2GB RAM, and runs on top of an Intel Atom chipset. Note: Do not under-estimate the power of this dual-core Intel chip, or you will miss an impressive phone. Sensors- G-sensor, compass, light, proximity and hall sensor. Connectivity- Bluetooth, EDGE, HSPA+, WiFi, and GPS with A-GPS and GLONASS. The 6X-1000 is a hexa-core Android mobile with 2GB of RAM and a full-HD display. Yes, yes. I know… This is an article listing the android mobiles with HD display not the full-HD ones, but Xolo hasn’t launched any impressive smartphone sporting an HD screen recently. his phone is a dream come true for gaming fans. It comes pre-installed with Xolo Play Zone which lets the users download many HD games either for free, or at 25% of their actual price. Sensors- Accelerometer, proximity, gyroscope, magnetometer, ambient light. The Titanium Octane Plus also made it our list of Android phones with 2GB RAM. This is a full-HD Android KitKat smartphone. 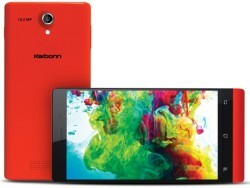 I’ve included it in this list for 2 reasons- to give the Karbonn fans a choice from their favourite brand, and because I think that it is the best phone in this price range for showing off purposes until Xiaomi Mi3 arrives. Sensors- Accelerometer, proximity, gyro and compass. The Iris Pro 30 is advertised as the lightest phone in its category. And man, it is very light. Its weighs nearly the same as an iPhone 5s, but has a larger and HD display. If you are in search of a slim and good looking Android smartphone then the Iris Pro 30 is worth checking out. Display- 4.7-inch, 1280×720 pixels, IPS LCD, 312.47 ppi, OGS tech. Connectivity- Bluetooth, EDGE, HSPA+, WiFi with hotspot, GPS with A-GPS, and USB OTG. These are the best Android HD mobiles that your money can buy at the moment. If you think that you know a phone which should be added to this list of HD smartphones then please let us know about them in the comments. Why would you want a 3rd class phone in the category. Wicked leak can get phones but no service. It has the worlds 3rd class service support. Once phone has left your hand it is at the whims and fancies of the wicked leak team. One bunch of idiots. Can you suggest me a smartphone with HD display and Good camera quality with flash under 15000INR? 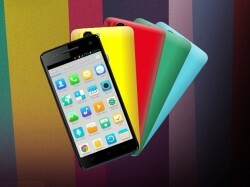 Did you check out Xiaomi Mi3? 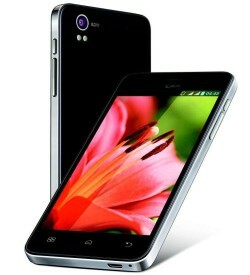 Xolo Q series is impressive too. Q1000s plus or q3000. They are good phones available at very good price. kindly suggest me the best phone from: Asus Zenfone5, moto g2, sony xperia m2 dual, micromax canvas nitro. My main requirements are best camera quality and good music sound and after sale service. xiaomi is now making their name popular. totally good job! I am confused between buying a smartphone with cdma + gsm capability or gsm + gsm capability. I have an old samsung phone which has cdma + gsm feature and I would like to cling onto this combination as far as possible. Please suggest if my choice for cdma + gsm phones at this time when there are not much choices available makes sense. 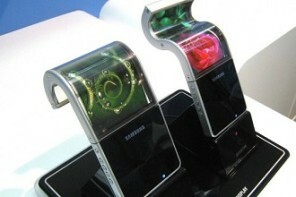 What about lenovo s850 or micromax canvas gold … why are they not in the list ? I suppose they have some pretty better specs . Is nokia x-softwear mobile andriod? 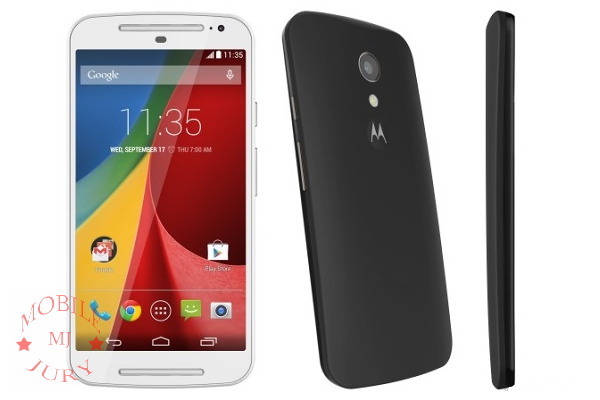 Canvas Gold or Moto G2? ? ? Which phone is best at the range of 15000…. Do not buy Xiomi any phones, they only look good but do no work properly, service support exicutive dont have knowledge on their product.